The Marine Alliance for Science & Technology for Scotland (MASTS) – Who are we? The Marine Alliance for Science & Technology for Scotland (MASTS) initiated in 2009, represents a major national investment in marine research. MASTS pools the majority of Scotland’s marine science capacity within a single organisational structure, ensures that Scottish marine science remains internationally competitive, and provides the academic platform for marine governance and commerce. MASTS also has a legal and charitable body known as MAST-Scotland. The MASTS science structure provides flexibility to support the development of scientific excellence and increase direct impact of our research. 3. 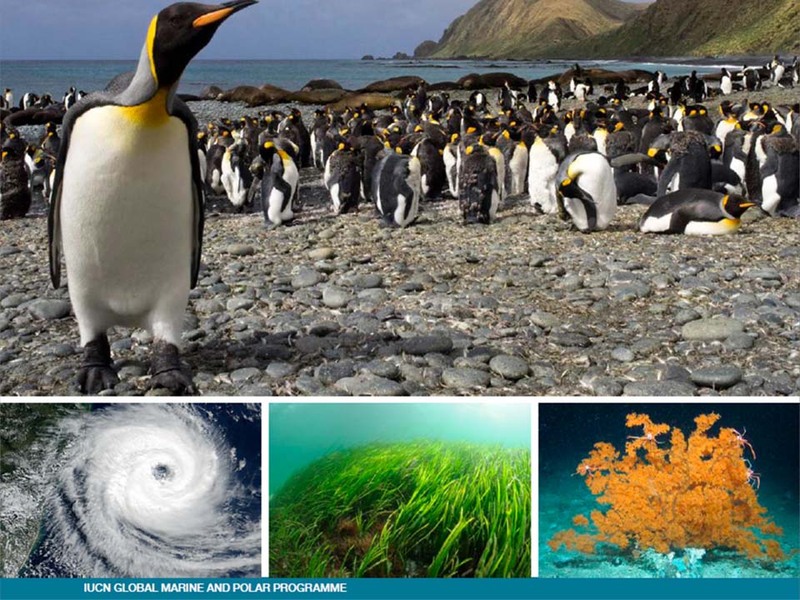 Marine Biodiversity, Function & Services. The Themes are supported by more specific and flexible programmes of work (Forums) in: a) Marine Biogeochemistry; b) Marine Renewable Energy; c) Oil & Gas; d) Marine Planning & Governance; e) Deep Sea; f) Coastal Zone; g) Coastal Processes & Dynamics; h) Sustainable Aquaculture; i) Fisheries Science; j) Technology, Platforms & Sensors; k) Hydrodynamic Modelling; l) Marine Stressors.